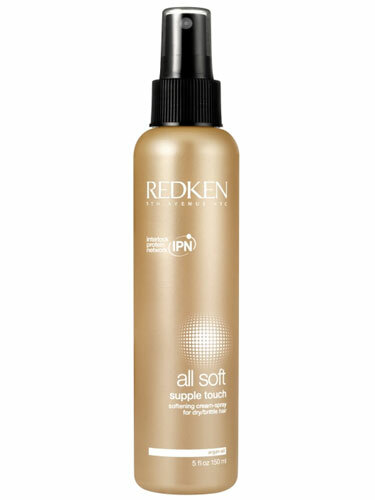 Spray directly on towel-dried hair concentrating on mid-lengths and ends. Work through hair. Leave in and style as usual.